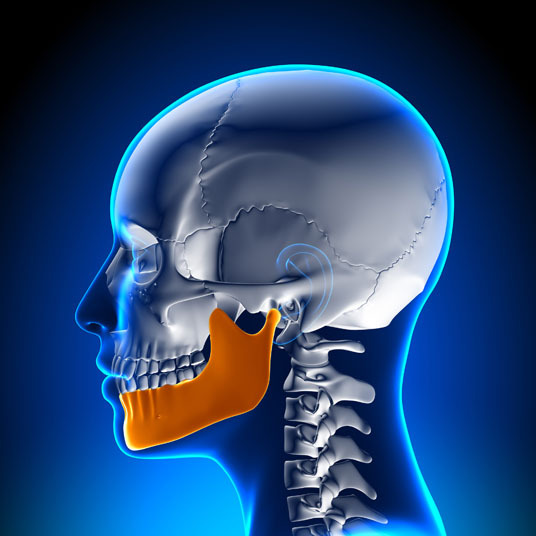 What is Mandibular Sagittal Split Osteotomy? During mandibular sagittal split osteotomy, the lower jaw is removed. The jaw is split into two sides and then screwed into the desired position. Mandibular sagittal split osteotomy may be performed in cases of undesirable jaw structure, congenital jaw deformity, lower jaw trauma and protruding or retracted jaw. There are no comparable non-surgical or surgical alternatives to mandibular sagittal split osteotomy. Mandibular sagittal split osteotomy is performed under general anesthesia, which means that the patient is asleep and completely unaware during the procedure. Possible risks following mandibular sagittal split osteotomy include infection, bleeding, swelling, soreness, bruising, nerve damage, jaw relapse and a negative reaction to the anesthesia. 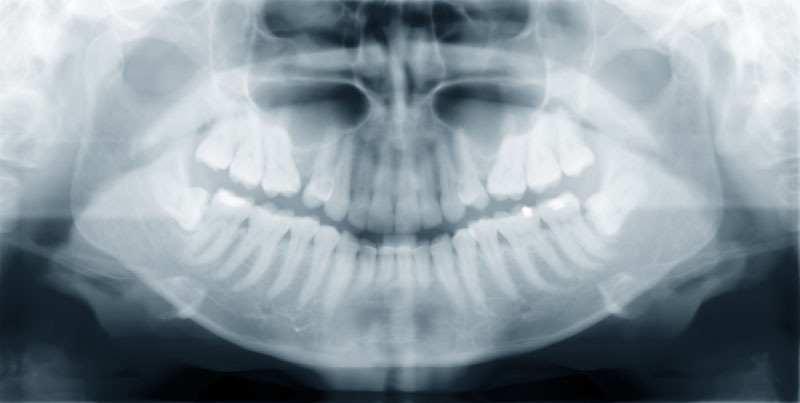 The prognosis for a positive end result following mandibular sagittal split osteotomy is good. Total recovery from mandibular sagittal split osteotomy takes one to two months.